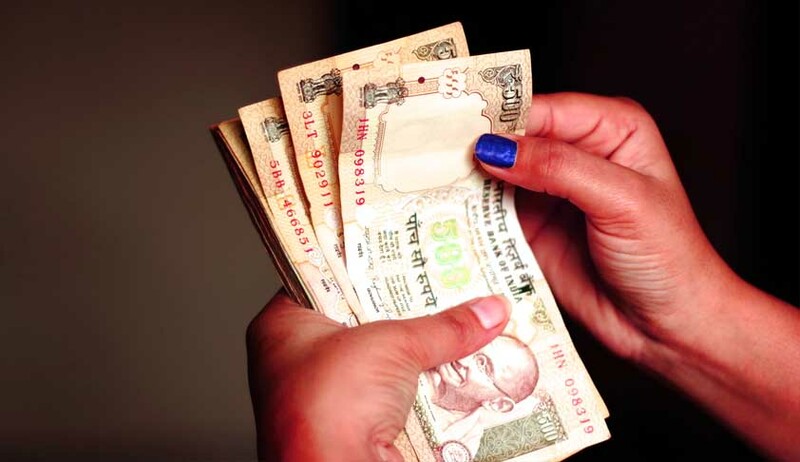 The exemption given for use of old Rs.500 notes for purchasing railway tickets, bus tickets of government or PSUs, tickets for travel by suburban or metro rail and making payments for on-board railway catering services availed, will be withdrawn on Friday midnight. The government had allowed the use of demonetised notes for making payments for several utility services after the November 8 announcement. Ever since, the government has been reviewing the different operational aspects of the matters and rolling back exemptions, subsequently. Exemptions for transactions at petrol pumps and airports had earlier been withdrawn. It was stated that there is a declining trend in the receipt of old currency notes of Rs.500 and Rs.1,000, coupled with a number of steps taken for promoting digital transactions. For making payments for purchasing tickets for travel by suburban and metro rail services.